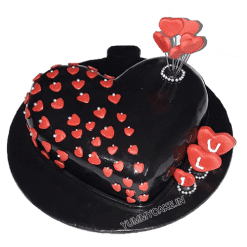 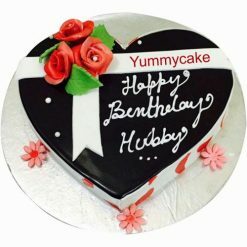 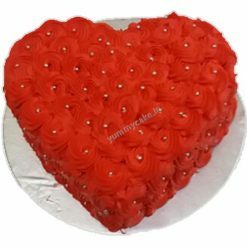 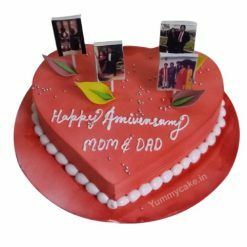 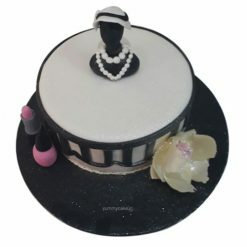 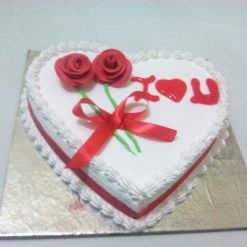 YummyCake offers engagement cakes online delivery. 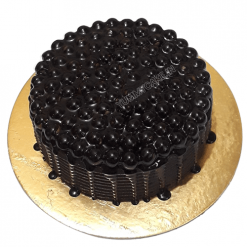 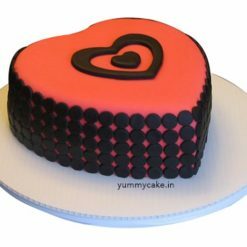 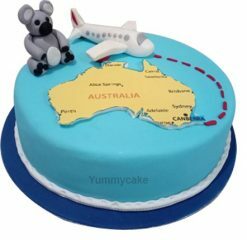 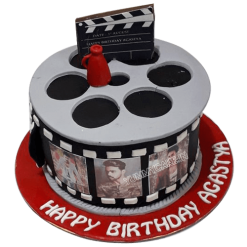 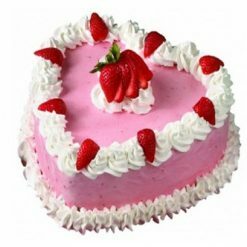 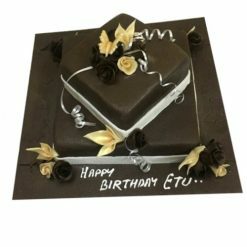 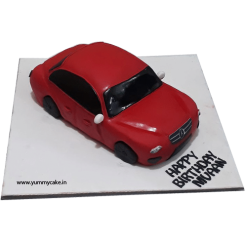 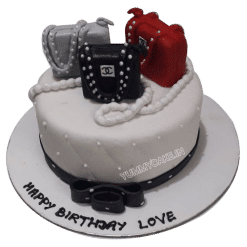 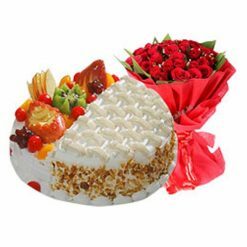 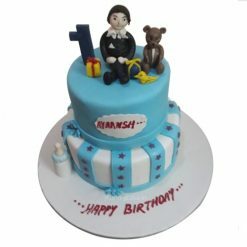 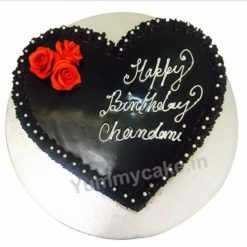 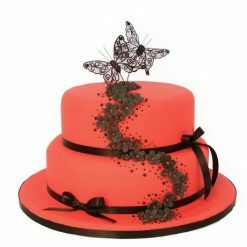 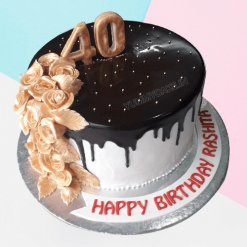 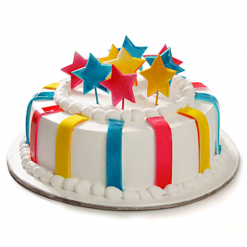 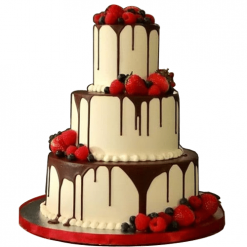 Reach out to us 24/7 in the regions of Delhi NCR, Faridabad, Gurgaon, and Noida to serve you the best online cake delivery in Delhi of a lifetime. 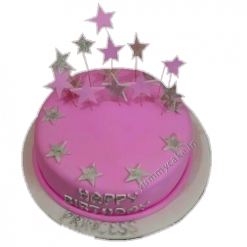 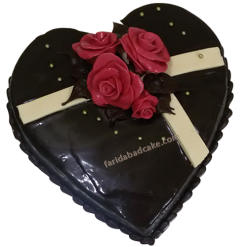 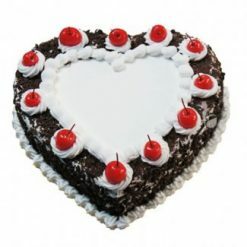 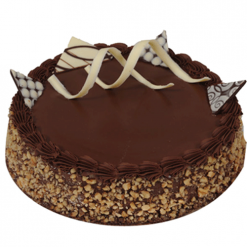 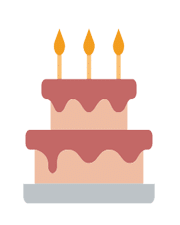 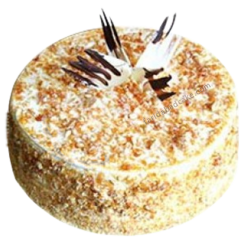 We have different types, Sizes, design, flavors, and taste of cakes. 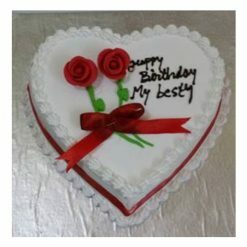 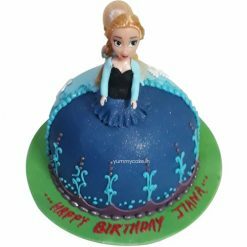 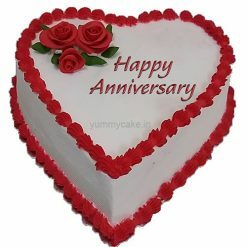 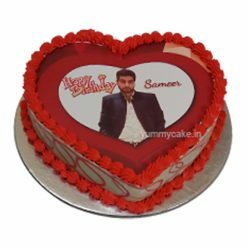 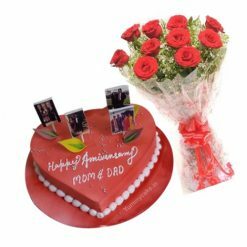 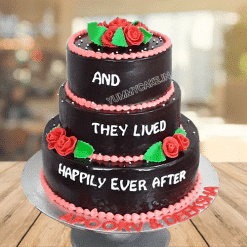 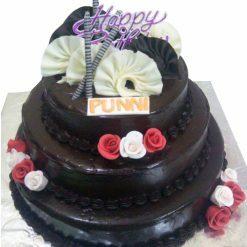 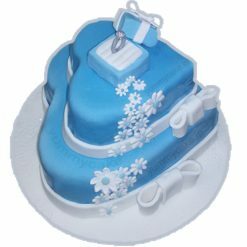 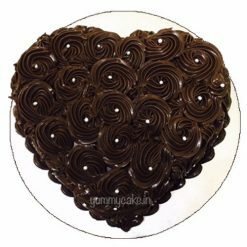 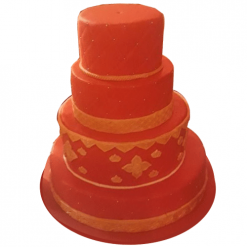 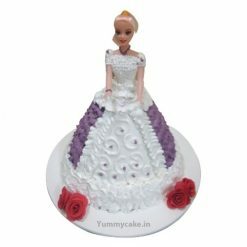 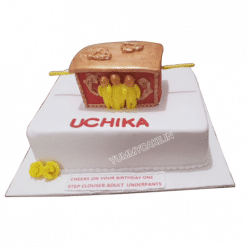 We extend a helping hand to all the people residing in New Delhi, Faridabad, Gurgaon, and Noida with are reliable and proven engagement cakes with names. 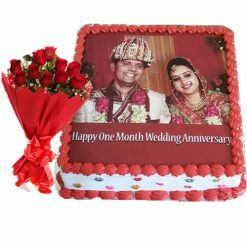 Don’t miss the opportunity to surprise your special one with engagement cake. 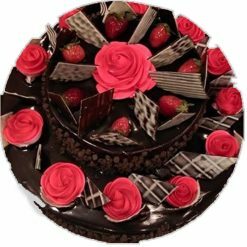 Call now or order online. 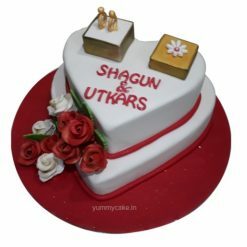 It’s time to get engaged to promise your love that you will be with him/her for lifelong. 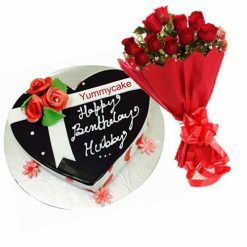 YummyCake deals with engagement cakes just the kind of cake you are looking for. 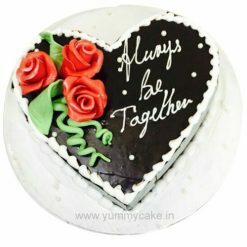 Make your engagement moments memorable with tasty and delicious engagement cakes. 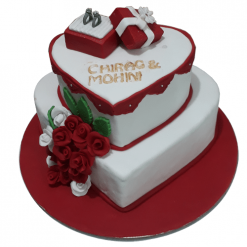 Engagement Cake comes in a various variety of flavors such as Vanilla, Butterscotch, and Chocolate, Black Forest, Pineapple, Fruit Cake, Cheese and much more.